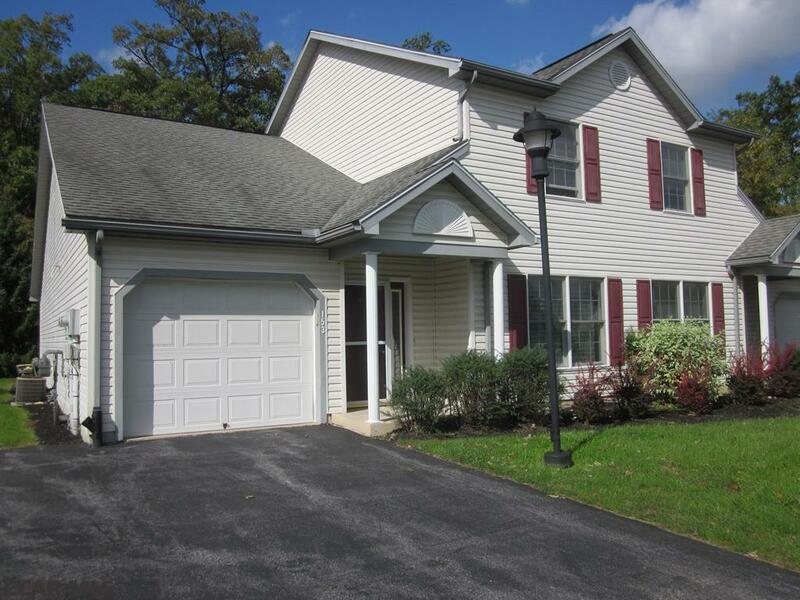 Nicely maintained single family/duplex style condo in Whitehall Commons. Enjoy carefree living only minutes from downtown. Nice kitchen with island, tile back splash, stainless-steel appliance and breakfast bar area with stools. There is a first-floor master suite with sliding glass doors out to patio area. Large walk in closet. Master bath has a walk-in shower. Upstairs has 2 nice size bedrooms. Plenty of closet space. Flooring consist of laminate, ceramic tile and carpet. 1 car garage with storage area. Laundry on main floor. This one will not last long, so call today for your personal tour! Directions: South Atherton To South Allen To W Whitehall Road To Whitehall Commons.